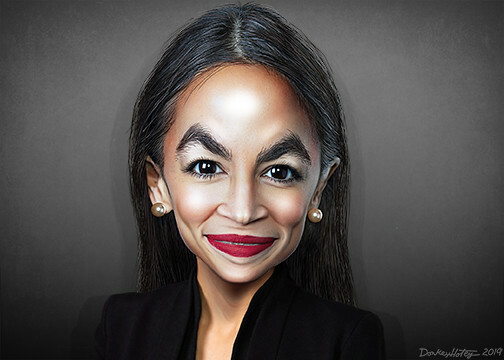 EXCLUSIVE: – A Republican political action committee filed a complaint with the Federal Election Commission on Wednesday alleging that Rep. Alexandria Ocasio-Cortez’scampaign may have illegally funneled thousands of dollars through an allied PAC to boyfriend Riley Roberts. Low life idiots. Disgusting, they belong in a rubber room. They should never be allowed to be set free to infect others like them still at large.